Free Shipping Included! 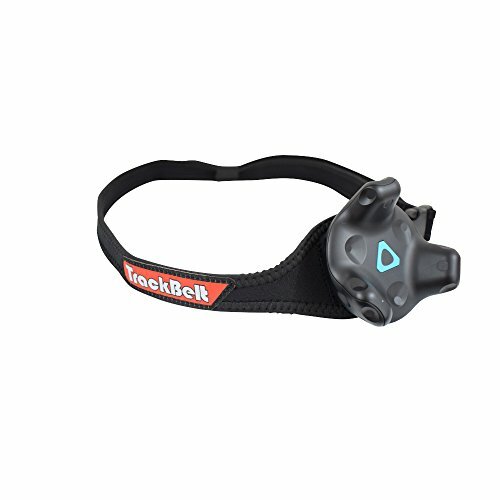 Rebuff Reality TrackBelt for VIVE Tracker- Precision full body tracking for VR and Motion Capture by Rebuff Reality at Kode Fu Guru. MPN: TB1NA. Hurry! Limited time offer. Offer valid only while supplies last. Attach the VIVETM Tracker to your waist(VIVE Tracker sold separately). Innovative clip and loop belt allows for a comfortable fit on nearly all waist sizes, from small children to big and tall and plus sizes. Patent-pending breathable elastic neoprene design that maintains Tracker stability with shock-resistant silicone padding to absorb movement vibration. Experience true full-body tracking in VR, you are now more than just a floating head and hands.